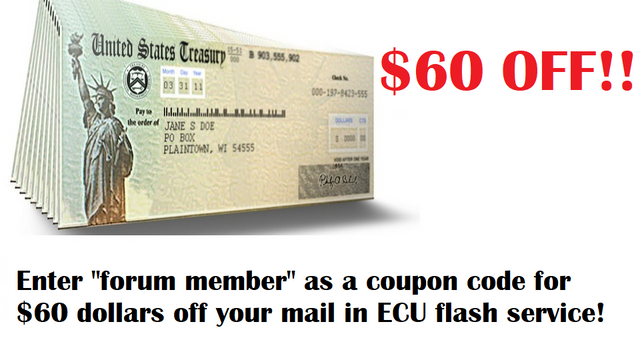 Enter "forum member" as your coupon code when checking out of your shopping cart and receive a $60 dollar discount! 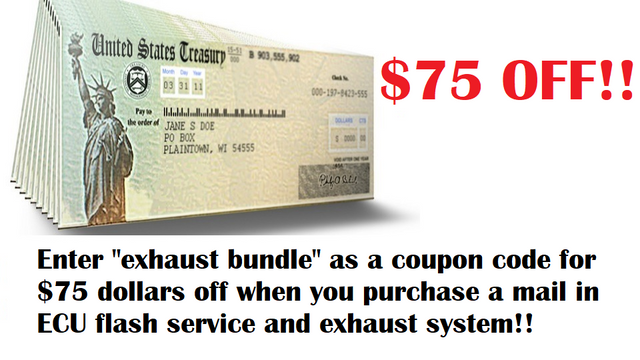 When purchasing an exhaust and ECU flash you can use "exhaust bundle" as a coupon code to receive a $75 dollar discount! *Please note, these coupon codes cannot be combined. ECU flashing is not only more cost effective than its alternatives but it is superior because but it also allows for more precise tuning fuel maps which automatically compensate for changing atmospheric conditions and it allows for modification of parameters that are not otherwise tunable such a throttle valve actuation. I can't wait to get my ecu back for my 2018. Very helpful guys on the phone. Since yamaha changed up the ecu tuning on the 18’s. Do y’all have a flash ready for the 2018 MT-10 yet? I sent my ecu this week. They called and told me that the tune should be done and finished by end of next week hopefully. Do you still sell block off plates? I didn't see any on your site for sale. FYI, if you are thinking about doing this, dont snooze! 2wheeldynoworks usually only does these sales in the winter, because in the summer (riding season) they are way too busy to need a sale. So, be sure to jump on this before its too late! Hello, we do sell block off plates. Our website is a work in progress. If you would like to order block off plates, please send an email to us @ 2wheeldynoworks.com. We can process a special order for you. 2018 MT-10 files are ready! Let us know if you need anything, we are happy to help. You guys waste no time! Glad ft came through and I appreciate you getting my ecu shipped out on a Saturday. Any of u guys with the 2018 mt-10 get ur flashed ecu back yet? If so how does it run? I had my 2017 flashed by 2WDW, the difference is night and day in my honest opinion. Especially the throttle on/off and engine braking. The bike feels so much smoother. Its well worth the money to me, plus lifetime re-flashing included. I’m actually in the process of installing an FTECU Auto-Blipper which requires an ECU flash to active the feature. Its great that I can just sent the ECU back to 2WDW for a re-flash at no cost (only shipping). Nels would have to confirm, but I don't know if the fuel map itself was modified specifically for the 18 ECUs. I would guess that it wasn't, as the bike is mechanically the same (with the exception of the OEM QS). The issue was that Yamaha produced a new unit so FT had to pull the data off to confirm that all the existing settings and parameters still apply. As for the bike -- I installed the ECU, EVR, and block off plates over the weekend and the bike runs well. I have spent most of my time in modes 2 and 3 because I've been commuting and the roads have been wet in the morning. I will say based in the time I've spent in mode 1: it is aggressive, but that is the nature of the bike. Does the software with the DATA-LINK ECU FLASHING KITS come with the same custom exhaust maps or is it just for making adjustments to the ECU? I need this tune in my life but with my luck im hesitant shipping the ecu. Do you guys have a Dyno Graph with the Austin Racing Belly Exit Decat system layed over the stock graph?